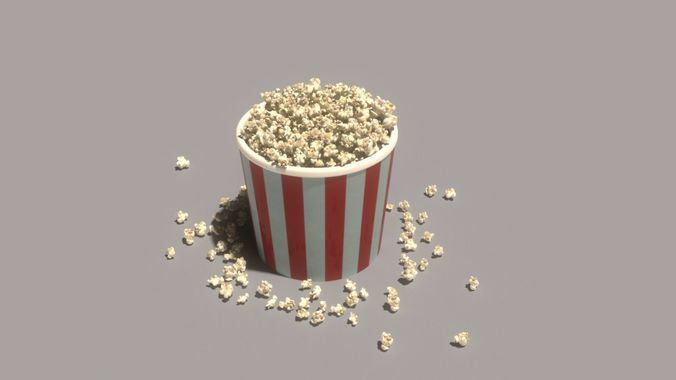 Bursting popcorns were built in 3D Studio Max 2016 with Vray 3.60.03 and a basic setup is included in the scene. The simulation was created using the built-in particle emitter and can be customized for any scenario. A viewport capture and quick render sequence is also included. A baked version of the scene, as well as exports to both FBX and ABC are included in the project.